Time and time again, Bloodeagle has despised my love for console games. However! I have remained vigilant in my defense of numerous noteworthy games for our console brethren. 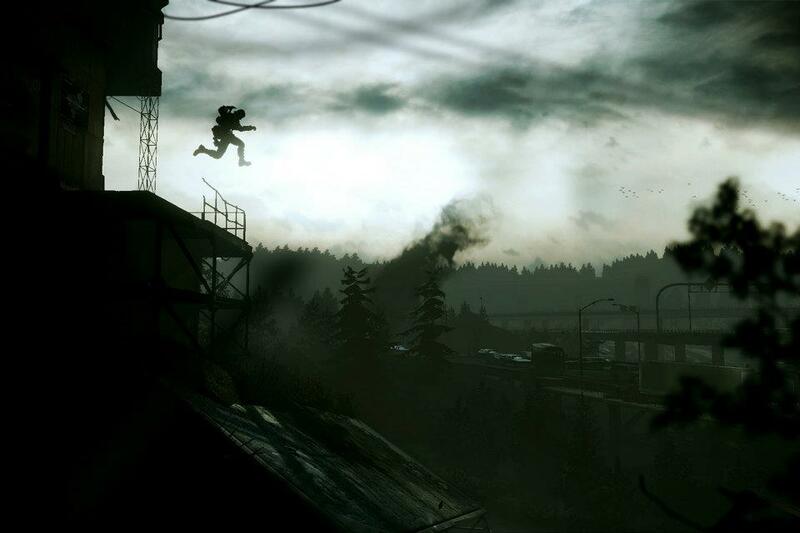 I give to you… Deadlight. 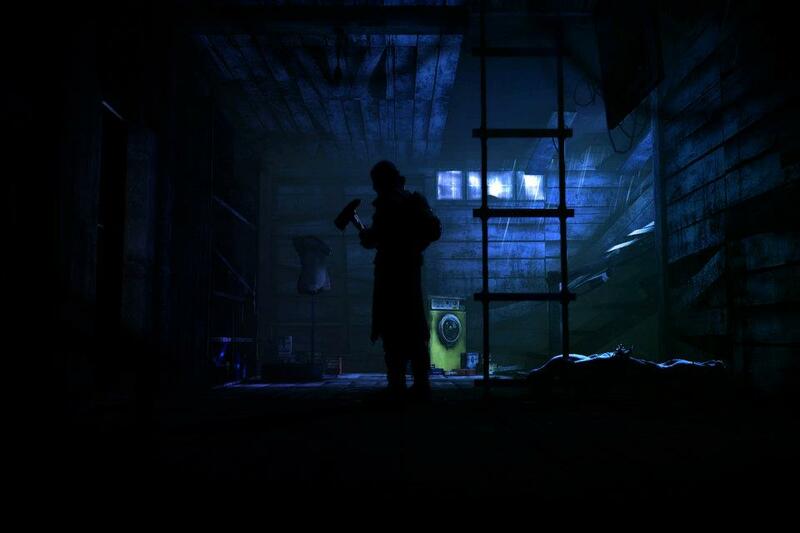 Deadlight is an upcoming sidescrolling survival horror cinematic platformer game for Xbox Live Arcade developed by Tequila Works and published by Microsoft Studios. I’m not going to lie to the gamers who read this… but this game looks fantastic. 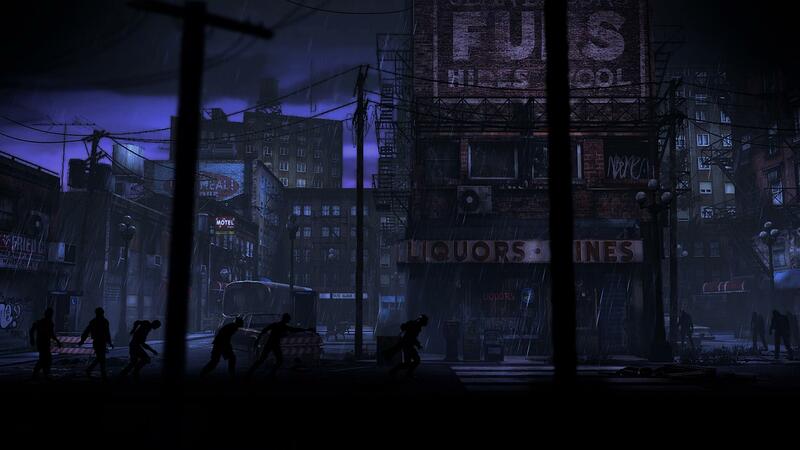 The dark, dreary, horror slash cinematic look, is a breath of fresh air into the world of video games. Here are some screens and the newest trailer. Enjoy!